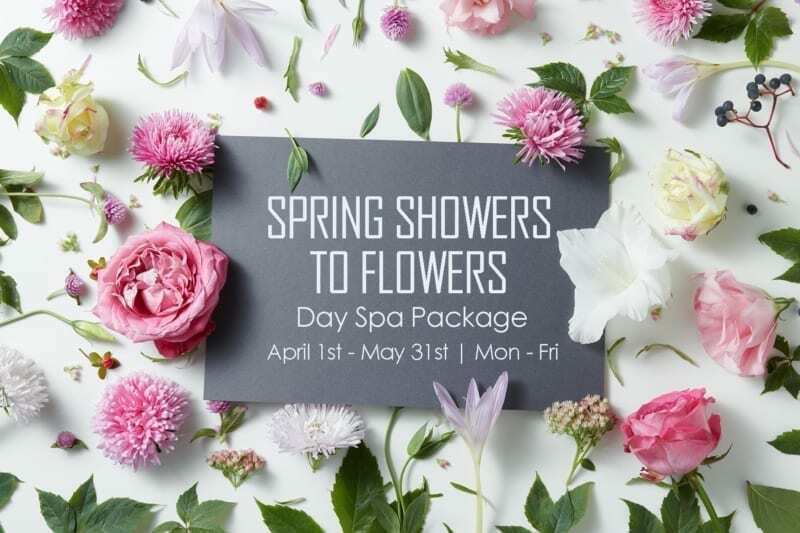 Thoughtfully curated Day Spa Packages will help whisk you away to a day of absolute pleasure and pampering to nurture your body and spirit. Enjoy access to the indoor and outdoor pools and our Health Club. 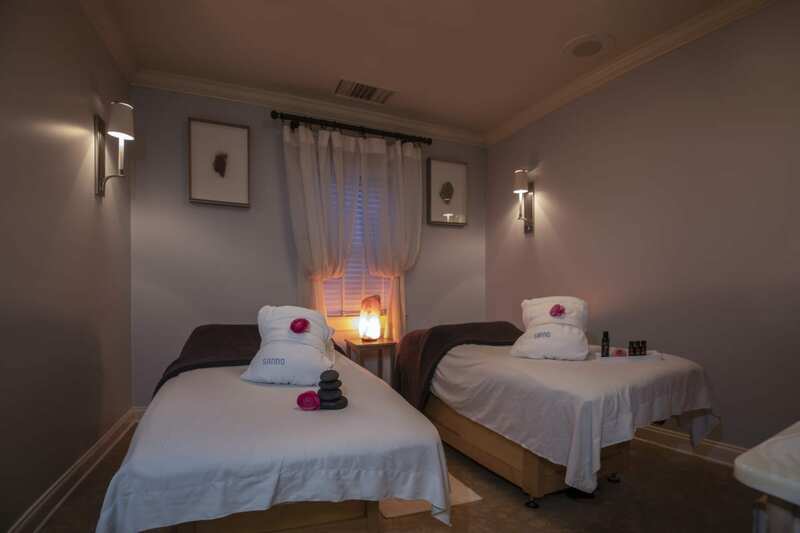 Plan your Spa day now by calling (860) 395-3245 to make reservations. Prices shown are exclusive of applicable tax, and service charges. Available Monday – Friday, excluding holidays. By reservation and based on availability. Must be consumed on the same day by one person only. *Available Monday – Friday, excluding holidays unless otherwise specified* Based on availability, no other discounts or promotions apply. No treatment substitutions. Must be consumed on the same day by one person only. Offer valid on new bookings only. Choose either Green Tea & Lemongrass or Lavender Mint polish for this gentle full body exfoliation. Shower. Corresponding scented full body lotion application finish. 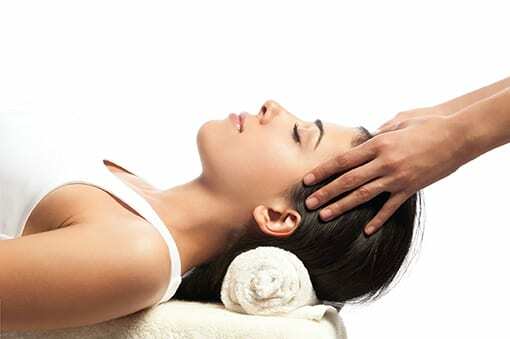 Our classic Swedish Massage uses a mix of systematic. Relaxing strokes and kneading with light to moderate pressure. 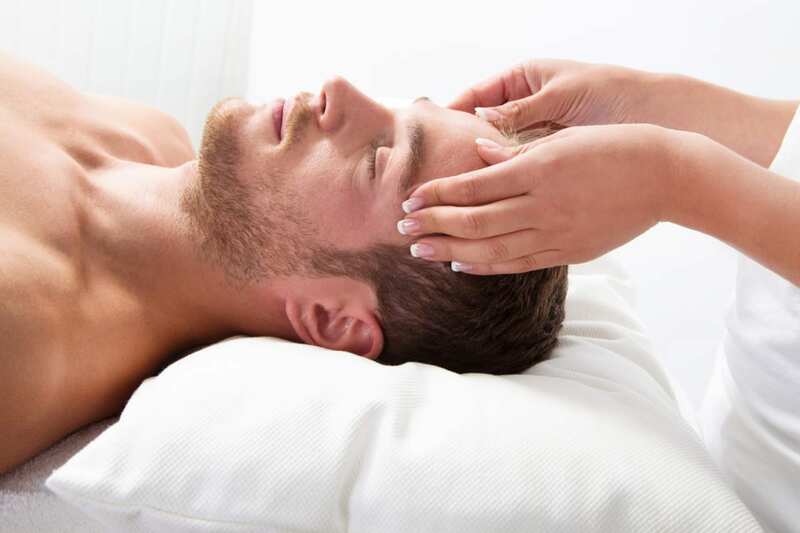 A customized organic facial addresses four specific issues. Including firming, calming, clearing and brightening your skin. 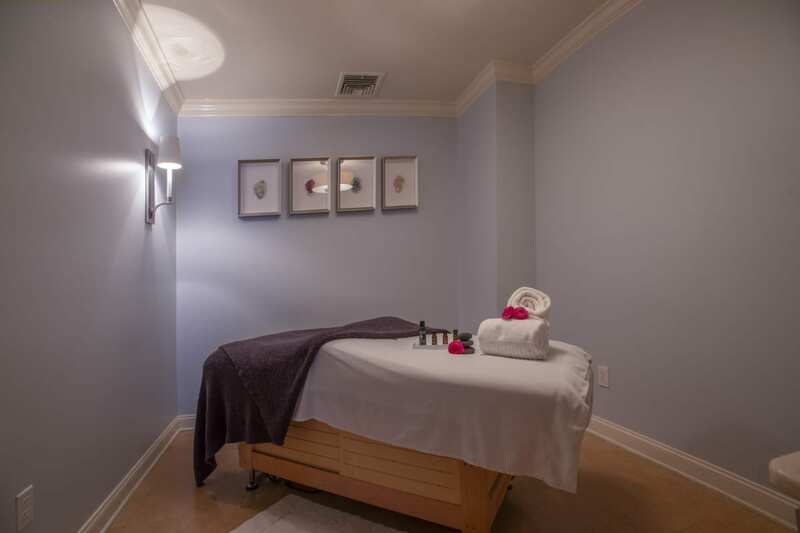 A customized organic facial addresses four specific issues including firming, calming, clearing and brightening your skin.